Are you getting the MOST out of your air compressor? 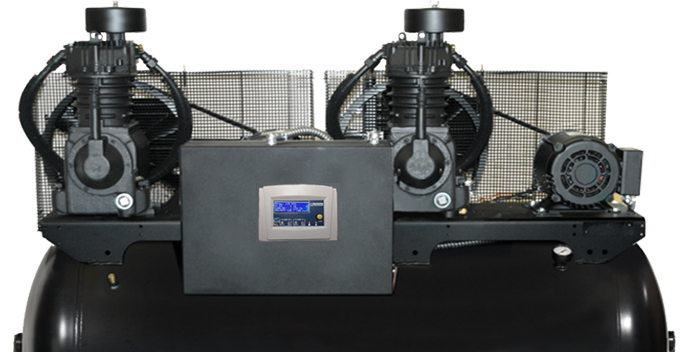 The Compressor Controller is a self-learning control system that automates compressor operation delivering better air quality and saving thousands of dollars in running and maintaining a reciprocating air compressor. 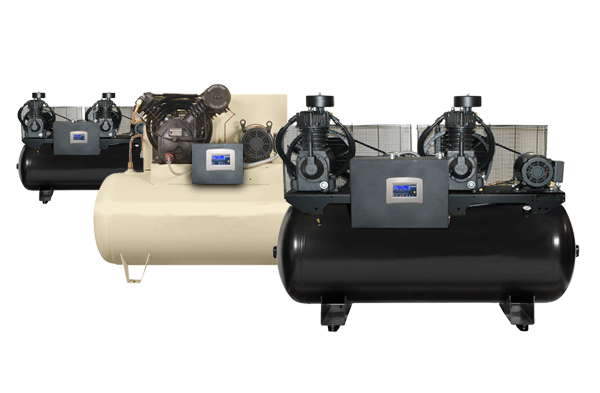 Using the Compressor Controller is the smart choice for air compressor operation! The Compressor Controller worked exactly as it should have when the pressure sensor broke. I came in the next day and the pump was off and alarm was on. It saved my pump from running all night. The more I use your product, the more I like it & I really didn’t know I had such a need in the first place… [..] a business running several tools at once, this is a must in order to keep a compressor running like new. The Compressor Controller brings automation and artificial intelligence to managing reciprocating air compressors delivering a significant reduction in air line water content and thousands of dollars in operation and maintenance savings. 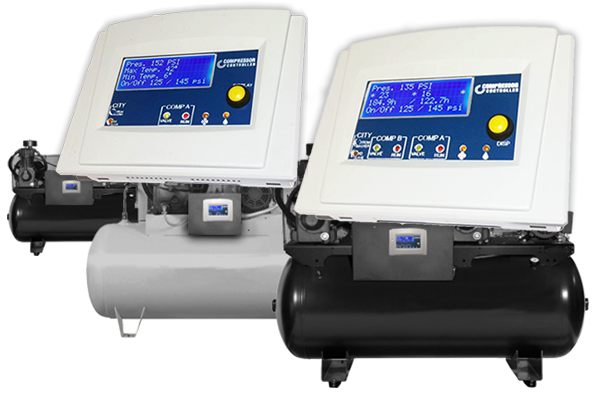 The Compresor Controller can be connected to virtually any new or used reciprocating air compressor. Take a look at our installation page to see how easy it is. No time To Build your own? 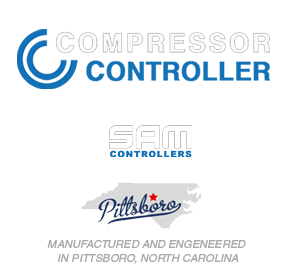 We do it for you, ship us a new or used air compressor and we will retrofit and send it back to you with the compressor controller installed. Please use the ticket system @ SAM Controllers to request an R1 or R2 system integration.